Daffke Hollstein was born in Germany in 1974. In the early 1990's he began his photography studies and started painting in 1997. 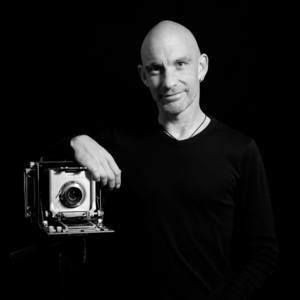 Since 2005 his photography and painting artworks have been displayed internationally in exhibitions in Germany, England, Spain, France, US an Canada. In 2013 he and his fellow artist Joogie proclaimed the new artistic movement "Katastrophizismus (Catastrophicism)"